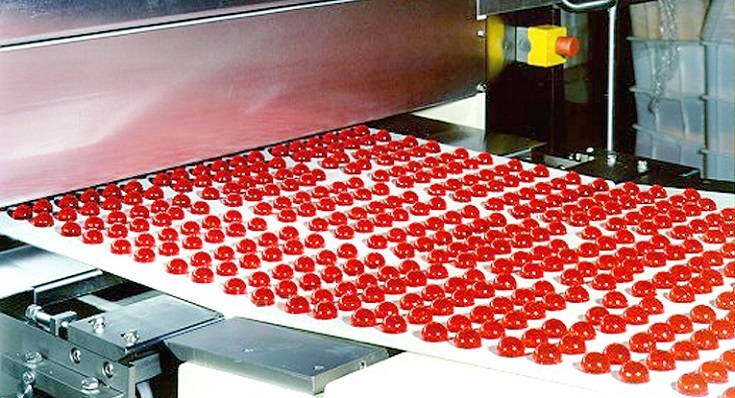 Soft confectionery such as toffees, fondants, fudges and jellies can be made on a ServoForm™ depositor. This is a continuous process that uses flexible silicone moulds or solid metal moulds instead of starch. 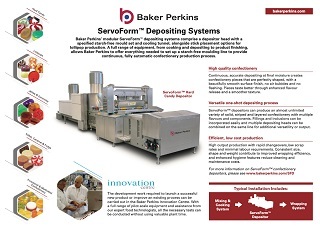 Depositing two components provides the versatility to make a wide range of added-value products. High output and high efficiency are achieved with low production costs. 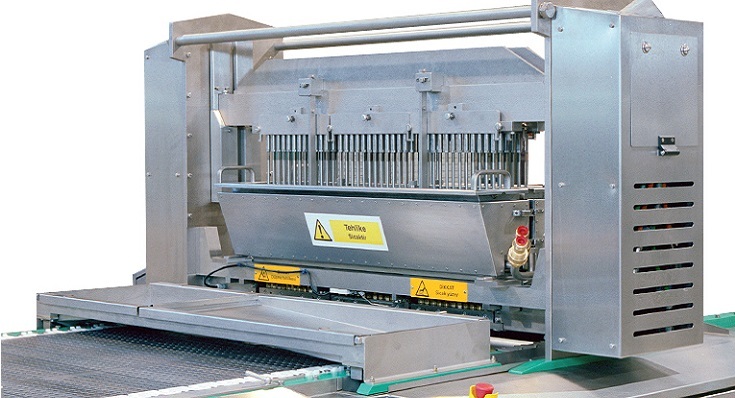 Superior product quality is obtained by depositing syrup at final moisture into silicone or metal moulds. This creates confectionery pieces that are perfectly shaped, with a smooth surface finish, no air bubbles and no sharp edges. The confectionery pieces are nicer to eat because of enhanced flavour release and a finer texture. 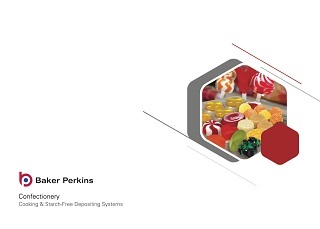 ServoForm™ depositors are capable of producing candies with one or two flavours and/or components. 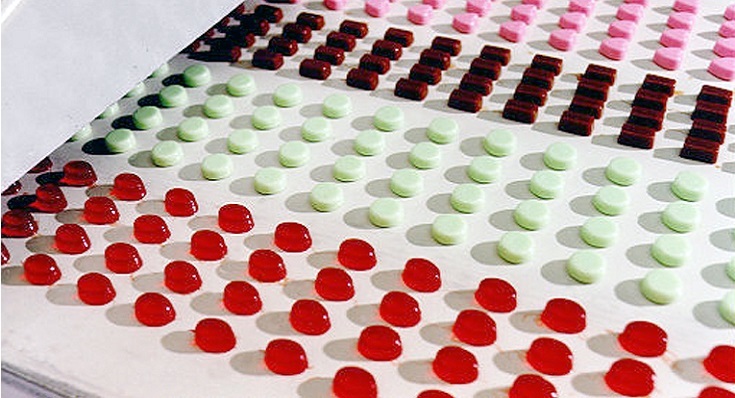 Two component products may have stripes, a centre-filling or be layered. Solid pieces such as cherries or nuts can be added. Filled cups can be made by using multiple depositing heads. Multi-purpose plants to make soft confectionery and hard candy are available. 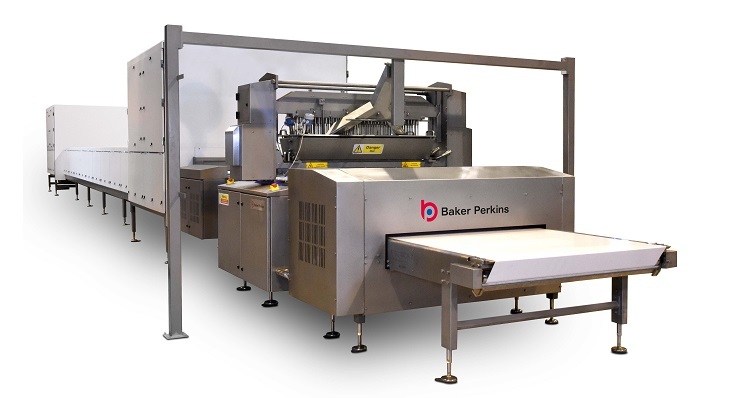 Depositing offers greater quality and flexibility than traditional methods such as starch depositing, die-forming or cut-and-wrap. High-output, continuous production with rapid changeover, low scrap rates and minimal labour requirements keep unit costs extremely low. 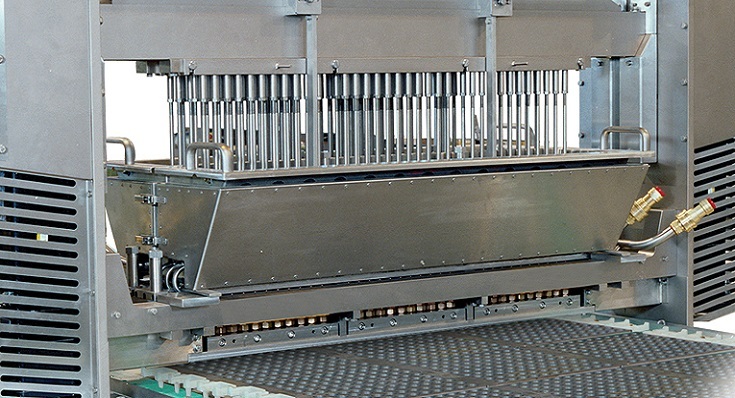 The consistent size, shape and weight also contribute to high levels of wrapping efficiency. Setup is quick and easy using the simple touch screen HMI. 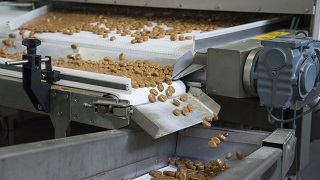 Recipe control, full process visualization and alarm management make it easy to monitor and control the process. 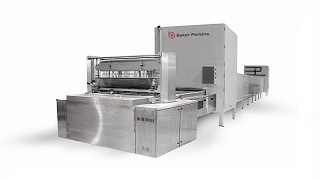 An automatic wash cycle and hygienic design features minimize cleaning, while maintenance has been reduced and simplified with a new servo-controlled drive system.